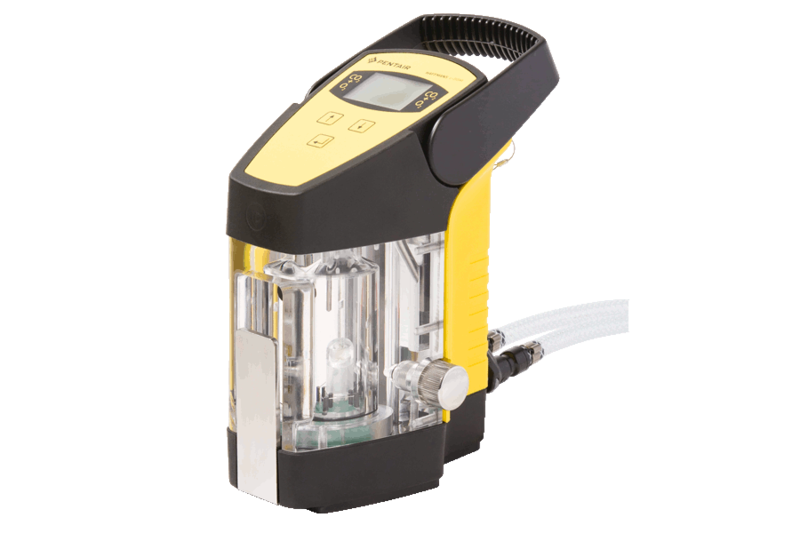 The c-DGM is a versatile tool for checking dissolved CO2 and O2 content throughout the process. The ISD is a robust instrument for sampling without air intake and is particularly suitable for determining the DO and CO2 content when used in with the c-DGM. 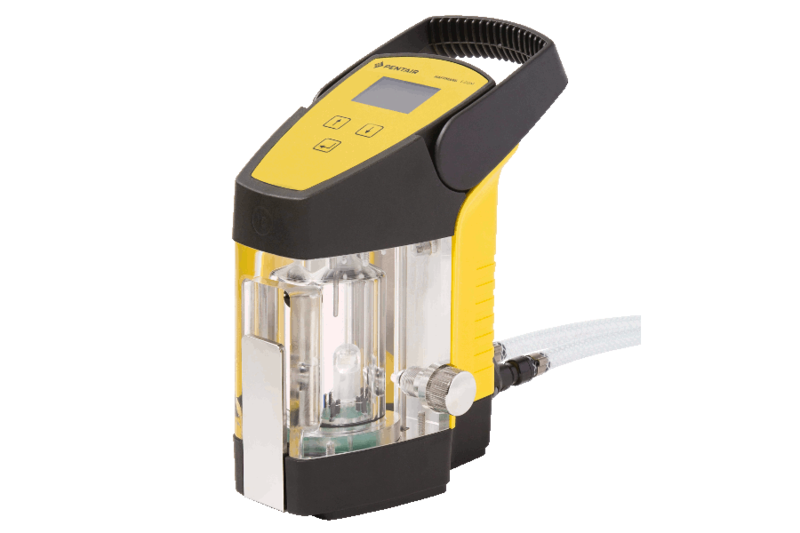 Within two days of when Luke Erdody first used the Pentair Haffmans CO2/O2 Gehaltemeter at Florida Beer he found issues with O2 levels that a process change corrected. As a growing regional craft brewer, Florida Beer moved into a new 60,000 square foot brewery in 2014. 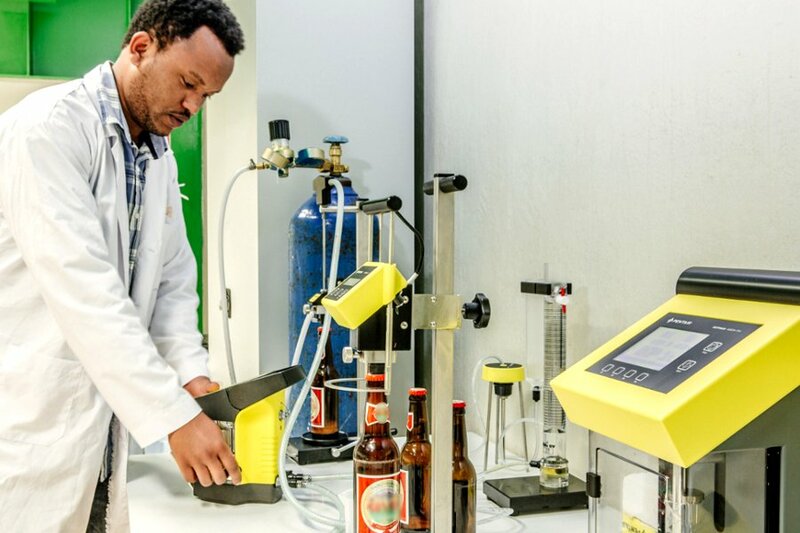 As part of this expansion the brewery invested in a wide range of new equipment, including analytical instruments. Previously, Florida Beer only tested for carbon dioxide (CO2) levels. Director of Operations Luke Erdody wanted to assure that all of the products leaving the brewery met standards every time. 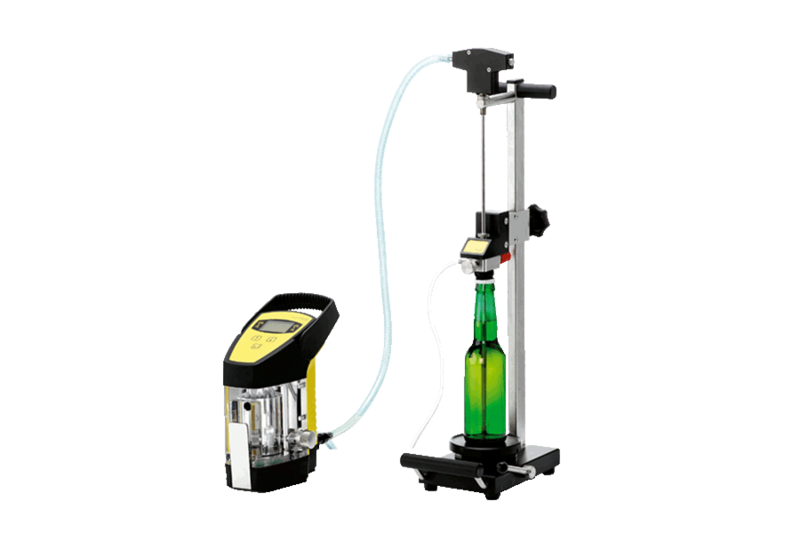 To accomplish this Florida Beer tested and then purchased the Haffmans’ c-DGM that provides CO2 and optical oxygen (O2) measurements. Florida Beer revamped its entire procedure and process for transfer from the fermentation vessel to the bright beer tank. They now track CO2 and O2 levels all the way to the filler and are able to keep the O2 at 0-15 ppb in bottled product. By opting for the bottle piercing unit, which has proven invaluable, it has given a complete picture of the entire process. “Given that we are a regional craft brewer and our beer is moving further away from the brewery it is important we have the confidence that all of our products have a good, stable shelf life,” Erdody said.